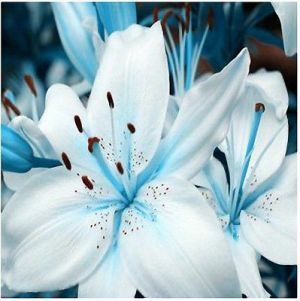 Obituary for Margaret Jean (Ball) Curry | Dante Jelks Funeral Home LLC. Margaret Jean Ball Curry was born to Willie Nathan Ball and Essie Mae Ball in Birmingham, Alabama on June 8, 1939. She was reared in Birmingham’s Pratt City/Frenchtown community. 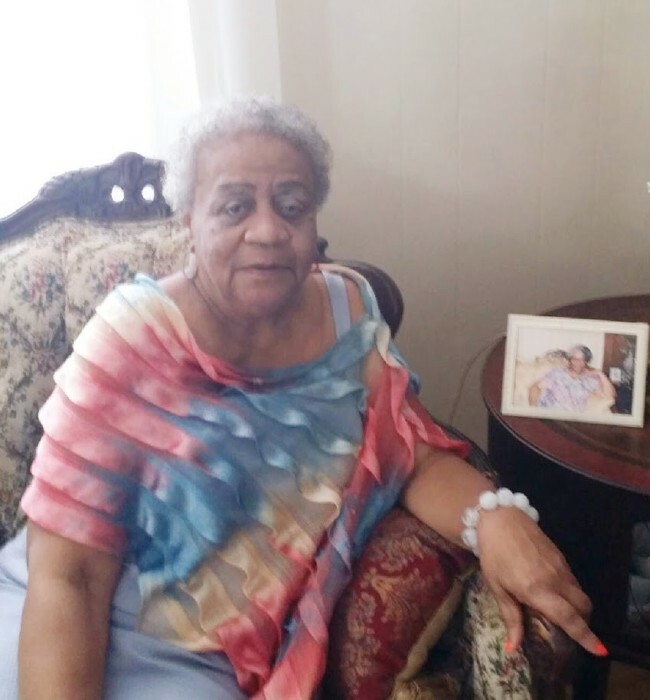 Margaret Jean was educated in the Birmingham Public School System, where she attended South Pratt and Council Elementary Schools and was a graduate of Western-Olin High School -Class of 1957, where she was a proud Mustang Majorette. After graduating from high school, Margaret Jean furthered her education at Stillman College, where she studied Music. Margaret Jean, as she was affectionately known, accepted Christ at an early age, and was baptized at Lively Hope Baptist Church. Margaret Jean attended Sunday School regularly and was the Sunday School pianist. She was a member of the Lively Hope Junior Choir, Baptist Training Unit (BTU) and was a Vacation Bible School teacher. Margaret Jean was also the pianist for several churches in the Birmingham area. She had a natural ear for music and played effortlessly. Margaret Jean relocated from Birmingham to Los Angeles, California in 1969 and married her childhood friend, Harold. She was employed with the Inglewood Unified School until her retirement in 2002. Margaret Jean was an outstanding citizen of the Inglewood community. Family, friends and co-workers were drawn to her infectious personality, style, grace, and comedic energy. She was a free spirit and knew no strangers. Margaret Jean always had a warm embrace, an open heart, and open doors awaiting all family and friends who came into her home. She was a great cook and a creative hostess. “Mom”, “Ma”, “Girlfriend”, “Grandma”, “Auntie Margaret”, “Sweets”, “Auntie-Grandma”, “Ma-Jean”, and “Red” – these are the names given to Margaret Jean by all that love her. Margaret Jean leaves a legacy of love and kindness that will last forever in the hearts and minds of so many that were blessed by having her in their lives. Margaret Jean was preceded in death by her loving husband Walter Harold Curry; parents, Willie and Essie Ball and eldest brother, Charles Ball of Birmingham, AL. Margaret Jean always reminded her children that “only the pure in heart would see the kingdom of heaven!” She will be deeply missed by four loving children: Gavin Curry (Marquita) of Los Angeles, CA; Chandra Washington of Birmingham, AL; Karla Carroll of Gardena, CA; and Kimberley Curry of Los Angeles, CA. ; seventeen grandchildren: Kenneth Carroll Jr., Kail Washington II, John Washington, Ganeva Carroll, Bashir Washington, Lamar Curry, Shandra Washington, Samyra Carroll, Shayla Washington, Michelle Curry, Sydney Carroll, Jomir Washington, Kennedy Myers, Rashaad Washington, Tyler Curry, Halimah Washington and Conner Myers; seven siblings: Doris Patterson of Cincinnati, OH; Willie Ball (Joyce) of Lawnside, NJ; Franklin Ball (Annie) and JoAnn Palm , both of Birmingham, AL; Annette Watkins of Hoover, AL; Brenda Hall of Los Angeles; and Gerald (Gloria) of Carson, CA; Sister-in-Law, Alma Ball of Birmingham, AL, and a host of nieces, nephews, family and friends.